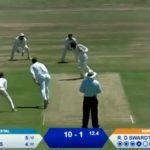 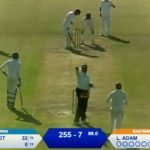 Catch Day One of the CSA 3-Day Provincial Cup final in Port Elizabeth where Eastern Province and Northerns are facing off to be crowned champions. 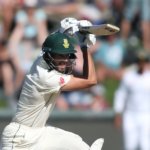 The Proteas opening batsman Aiden Markram has signed with Hampshire’s county side for the upcoming English summer. 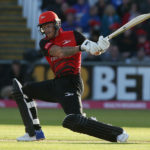 Durham Cricket announced on Friday that England all-rounder Ben Stokes has agreed terms for a three-year contract extension with the club. 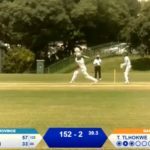 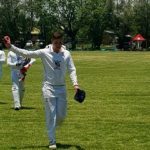 Catch day two of the final round of the CSA Provincial 3-Day Cup matches, with eight teams wrapping up their season’s fixtures across the country. 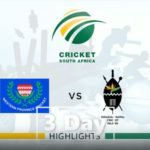 Catch day one of the final round of the CSA Provincial 3-Day Cup matches, with eight teams wrapping up their season’s fixtures across the country. 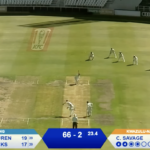 An unbeaten century from KZN captain Marques Ackerman wasn’t enough to separate the visitors from Northerns in Pretoria with the two playing out to a draw in their CSA 3-Day Provincial Cup encounter. 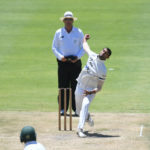 Western Province and KwaZulu-Natal Inland played out to a draw in Newlands after centuries by Jack Newby, Qaasim Adams and KZN captain Luke Schlemmer, as well as a five-for from Mpilo Njoloza. 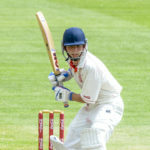 Eastern Province secured a thumping innings and 110-run win over Gauteng in Johannesburg, thanks to a mammoth unbeaten double century by Eddie Moore for the visitors. 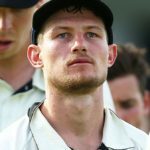 Cameron Bancroft made a positive statement on his return to first-class cricket following his nine-month ban received for his involvement in Australia’s infamous Newlands ball-tampering scandal.